Battling to concentrate and focus? 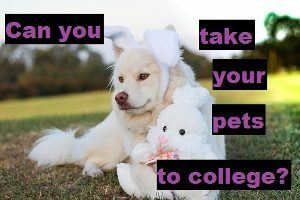 Can you take your pets with you to university / college? Is the internet making university obsolete? Is it even worth it to study further? What are my passions? What should I study? Need some cheap recipes? We’ve got you covered! 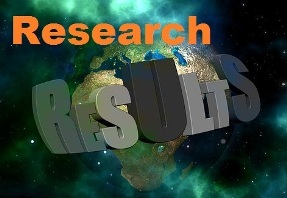 If you enjoy reading interesting articles, visit Mortal Life Modes – The lifestyle, health and everything else site! The title of this piece might sound terribly clichéd, but trust me; sometimes your elders do know what’s best. The main reason for this fact is simple; they have tons of life experience! When you study to become a teacher you are taught that the best way to learn anything is through experience. When I was younger (still in my twenties to be exact), I would be the first person disagreeing right now, if it was me reading this article. 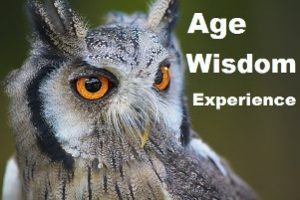 However, various research studies have shown that experience does indeed give us the edge, and make us wiser. I have found the above to be true as I got older (and wiser) myself. There is hardly a day that goes by that I don’t think to myself, “my mother was right”, when contemplating something; or simply seeing mistakes some others around me are making. Even now that I am older and through my own life (and career) experience, I can often see what some younger people are doing wrong. However, I rather choose to remain silent, since I know I would not have listened to anyone but myself when I was their age. 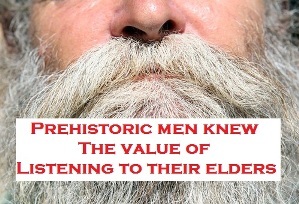 According to anthropologists, in prehistoric times the collective knowledge of elders was the key to surviving. 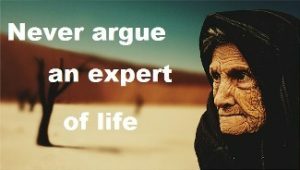 Yet in this day and age we rather shun the expertise of our elders and assume we know better; just because we studied or have our own so called “experience” in life and certain fields. Many of the ‘now elders’, lived in/through the times and experiences we are now currently learning about in school and at varsity. Does this fact then not naturally make them (elders) a much better source of information than our textbooks or the internet? Since who can argue those that actually lived through and experienced something first hand? I hope after reading this piece you now have a more open mind when it comes to the whole ‘knowledge with age’ movement/belief. 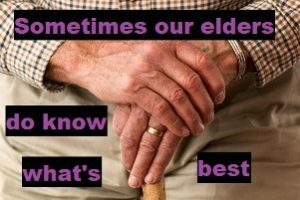 And, who knows, the next time you actually listen when an older person gives you some advice, you might just learn something useful, and if not, what would you stand to lose for taking the time to listen? That’s right, nothing. Edit: I was thinking about this a lot last night again, and just want to add a few things to this piece. Our elders were around before we were born (okay this sounds very ‘duh’ but just bear with me; I swear its part of the point I am trying to make). Let’s work on a 20 year age gap between us and the youngest ‘elder’ we might know. Even though a 20 year gap hardly makes someone an ‘elder’, it is a good minimum gap to work with for this example. Okay so we have an ‘elder’ that is trying to tell us something. She is a woman that is 20 years older than what we are; that is she was on this earth for 20 years longer than us. We have a four year B-degree and a one year post graduate qualification. So we have 5 years worth of study behind our names. However, we have no experience in the fields we studied in yet and as we all know, experience is the actual learning tool; not the information we get from textbooks. So we have 5 years ‘book knowledge’, and our elder has 20 years worth of physical learning experiences over us. We are visiting with our ‘elder’ over a meal. A debate over something random ensues; whether having children in your early 20’s is better than in your early 30’s. Your elder, with tons of experience in the matter; seeing her friends/sisters having children in both their early 20’s and 30’s, is pro early 30’s. In other words, she (your elder) has witnessed first hand all that raising a child entails. You on the other hand think having kids in your early 20’s is better. Why do you believe this? Well, because you read something about it in a textbook once (even though you cannot remember exactly what you read and in which book it was; because lets face it, 90% of what we learn from books we forget after exams are over). Who do you think would argue the best case and be the ‘most correct’ in this instance? I say it again: Age = Experience. 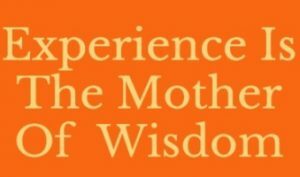 Experience = Wisdom. So maybe our elders do know what’s best after all. Need some more good advice? If so read ” How to tell your parents you plan on quitting college/varsity “. Can you take your pets with you to university / college? 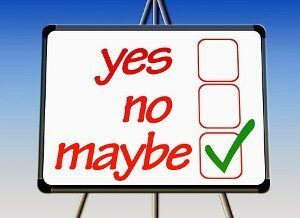 Well, the long and short answer to this question would be, sometimes yes and sometimes no. The fact is that it all depends on the university/college you will be attending. Your pet will still need lots of attention; attention you simply will not have time to give him/her. 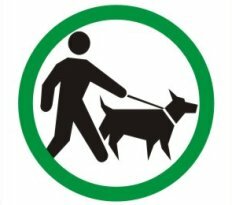 You will still need to feed and walk your pet everyday (if he/she is a dog). As a student, finding the time for this is going to be incredibly hard. Cleaning up after your pet might serve a bigger chore than you are anticipating. Remember, your neighbour might not be very keen on you should fluffy tear up his/her textbooks or pee in his/her shoes. 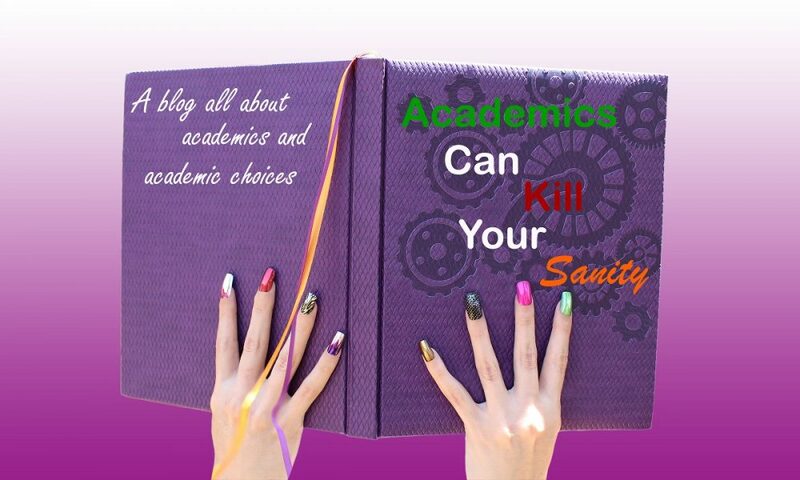 College/varsity life is all about academics and partying; with partying often taking the front line. This might not be a safe environment for your pet to be in. Would you really want to put your dog/cat/ gerbil at risk of unnecessary stress? Being exposed to loud music and/or drunken students? 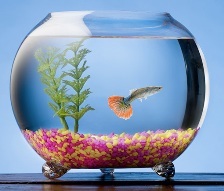 Even a pet fish is at risk here; picture someone relieving himself in your pet’s bowl for instance. Although it would be nice to have your pet with you when you are so far from home, think of him/her first and ask yourself if your decision is really what is best for him/her. 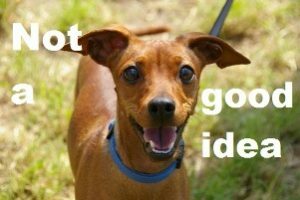 If your answer is still yes and you believe it to be a good idea, you can just Google for more on colleges/varsities that allow pets, using the following; “List of pet-friendly colleges in (your area)”, as a search term. Edit: I was thinking about this again tonight and just had a epiphany! If you want a pet at school, why not ‘adopt’ a virtual one?! The internet is full of virtual pets you can feed, love and take care of right on your desktop! Keep regular contact with your nearest and dearest on social platforms/apps such as WhatsApp. We are living in the age of technology so make use of it. You mom will in anyhow most probably harass you endlessly on Facebook and WhatsApp; just like you never left home! Try and make new friends ASAP. This is easier than it sounds if you just know how. Sign up for and get involved in various social clubs, go to every meet-and-greet you hear about and just be active in college live in general; you are guaranteed to meet new people this way. Make your room/surroundings more homey by bringing your own curtains and bedding from home, adding a plant or two, putting up posters, pinning photo’s of friends and loved ones to notice boards (or the wall); anything that makes the ‘living space’ feel like your own. Good luck and remember, being ‘the new gal/guy’ is not something that lasts forever; neither do ‘the homesick blues’. 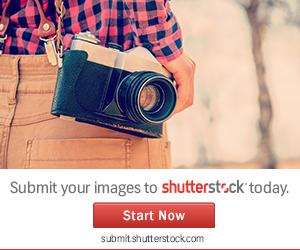 vacation secret on Is the internet making university obsolete? treasury on Is the internet making university obsolete? capsa susun on Is the internet making university obsolete? Laptopqq on Is the internet making university obsolete? poker indonesia on Is the internet making university obsolete?